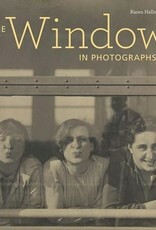 Photographers have been drawn to the window as a powerful source of inspiration throughout the history of the medium. As one of the first camera subjects, the window is literally and figuratively linked to the photographic process itself. 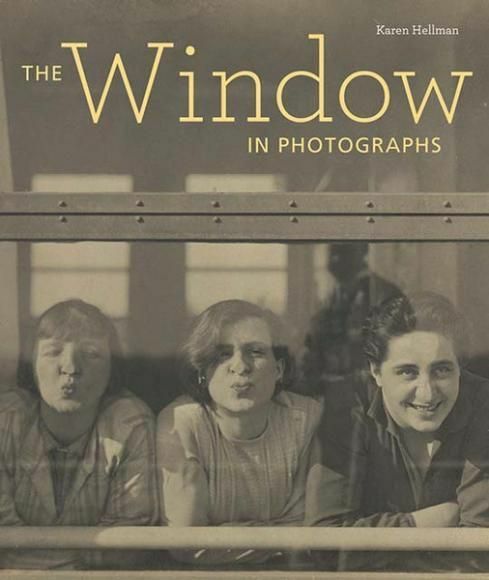 This volume examines the motif of the window as a symbol of photographic vision.